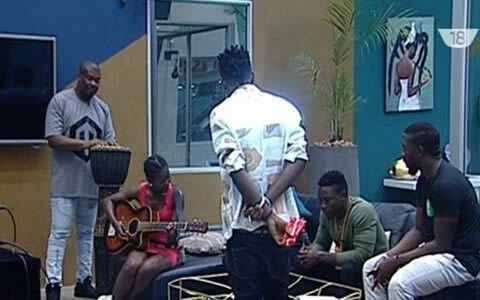 Celebrated music producer and songwriter, Don Jazzy and the DNA Twins returned to the Big Brother Naija to help the housemates create their task song. 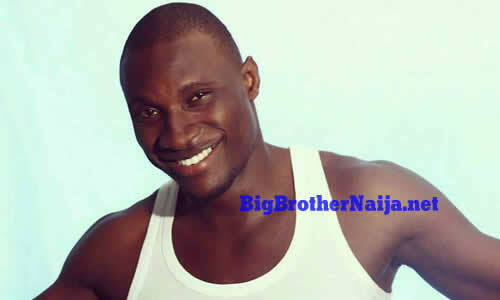 The Housemates went with a medley of “SeeGobbe” and “Omo You Too Fine Oh” as their song selection for the Task. They were given a Task of composing a song and were further required to shoot a music video, as well as make a short film. 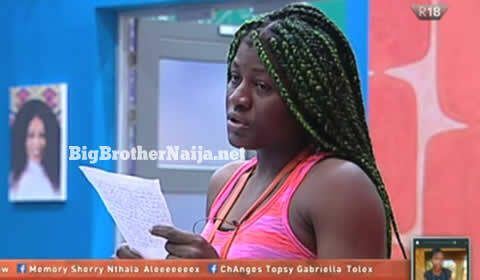 To help them and give inspiration, Biggie sent in Don Jazzy and new kids on the block, the DNA Twins. Before settling with the two songs, the Housemates sang their ONE in AFRICA campaign song and were pleasantly surprised, as the DNA Twins joined in. Another song they sang was “SeeGobbe”. Immediately after their lengthy conversation about who has kissed who in the House, they got back to business, practising the two songs. TBoss somewhat confirmed with her fellow Housemates saying, “So it’s SeeGobbe and the other song that we’re doing?” The other Housemates responded in the affirmative. Just as they were still working on their song, in came Don Jazzy and the DNA Twins for their second round of the visit. The Housemates rushed to meet them as they walked through the front door. To the Housemates’ surprise, the guests had also brought another guest. Don Jazzy introduced him as CT and he came with a “mini recording studio” with laptops, a keyboard and speakers etc. This week themed “Nigerian Entertainment Week” promises to be an exciting one and the Housemates welcomed the first Task with screams of excitement. We can only wait and see what Biggie has in store for them as the week goes by.